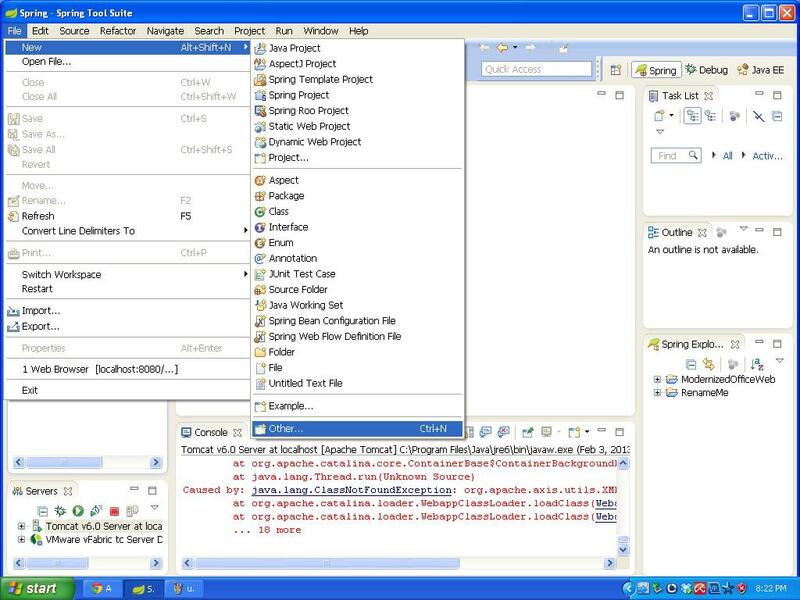 Below steps explain the creating a dynamic web project using STS. Step 1 : Select File -> New -> Other. Step 2: Select the Dynamic web project from the menu and click on Next button. 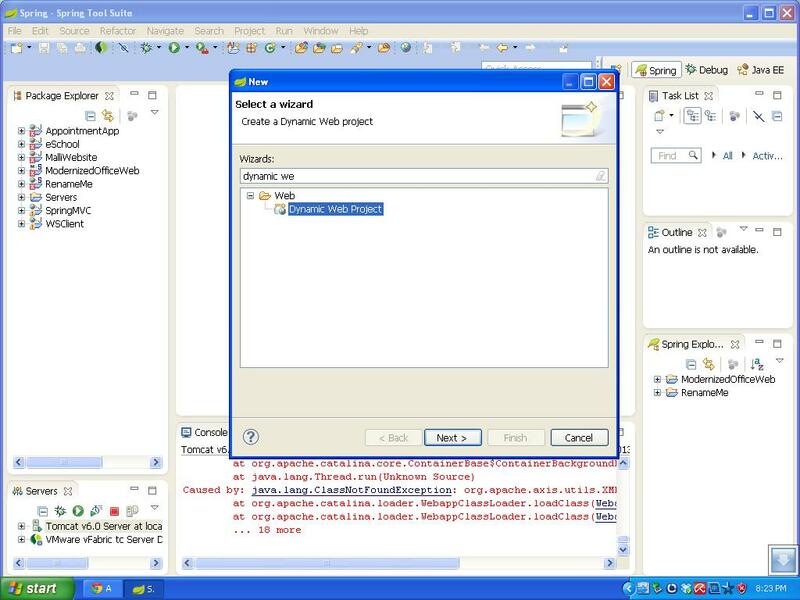 Step 3: Give a name to Dynamic web project and click on Finish button. 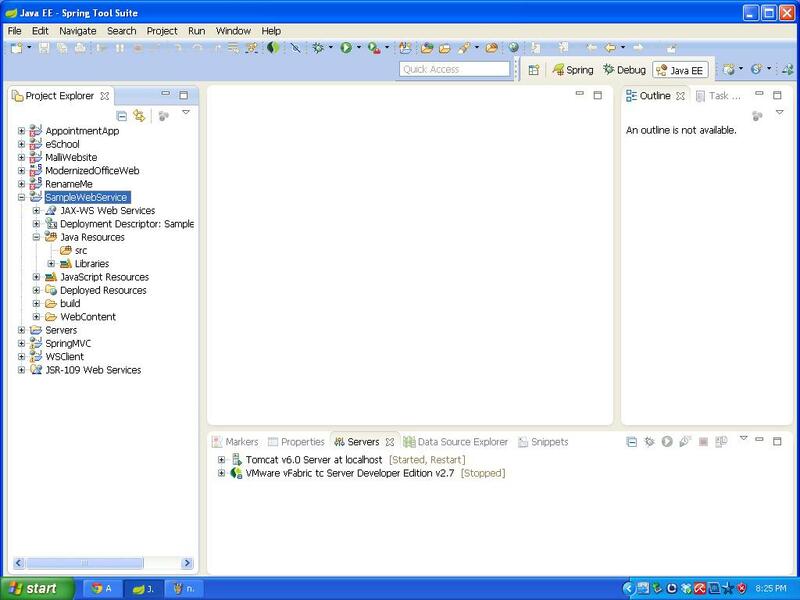 Java Source files can be kept into src folder other files can will be kept into the sub folders of the WebContent folder. ‹ What are the differences between SOAP WS and RESTful WS?